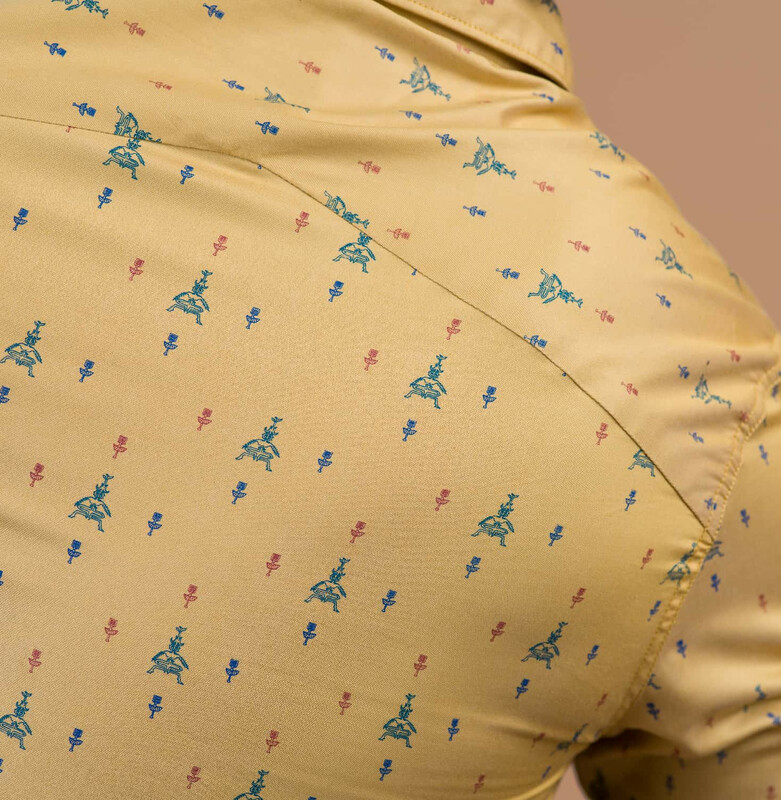 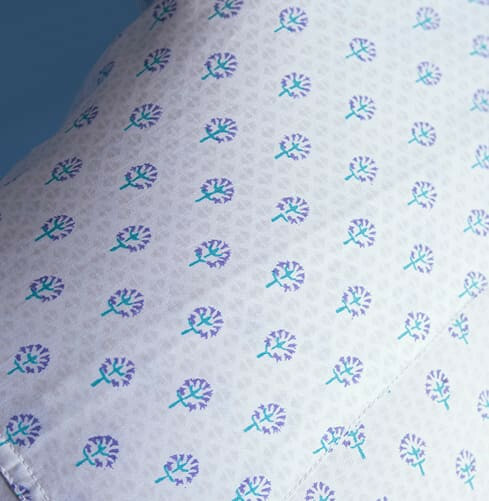 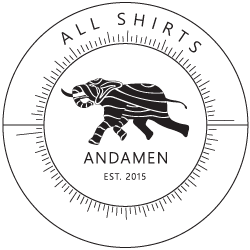 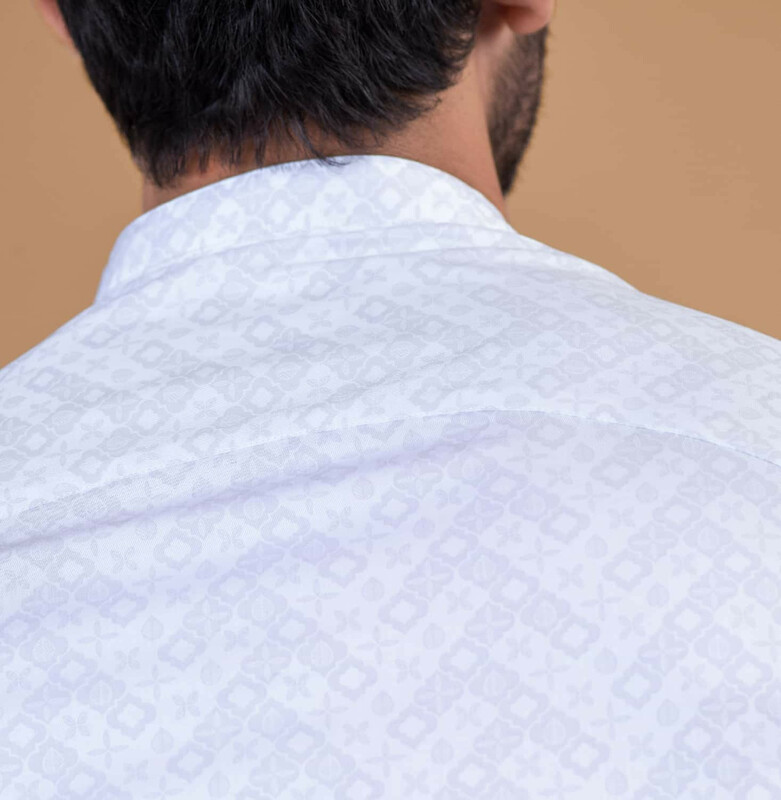 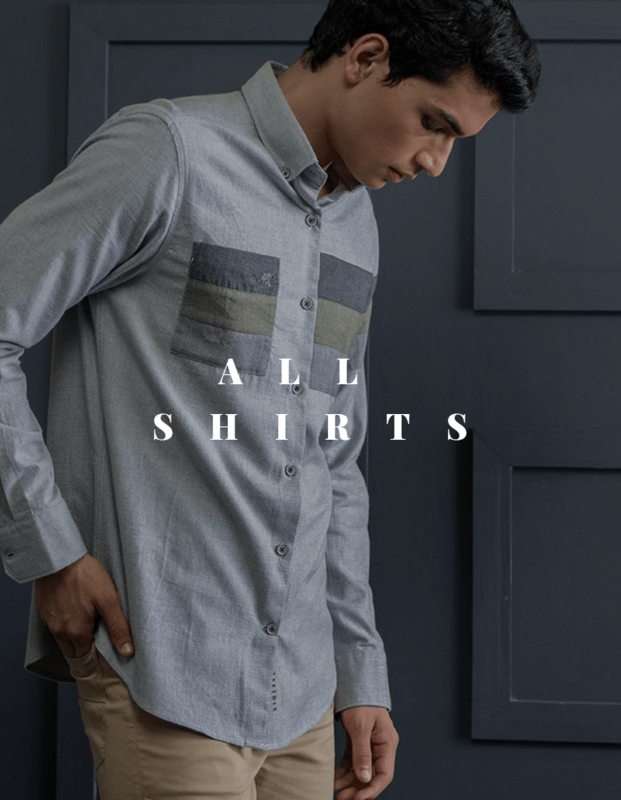 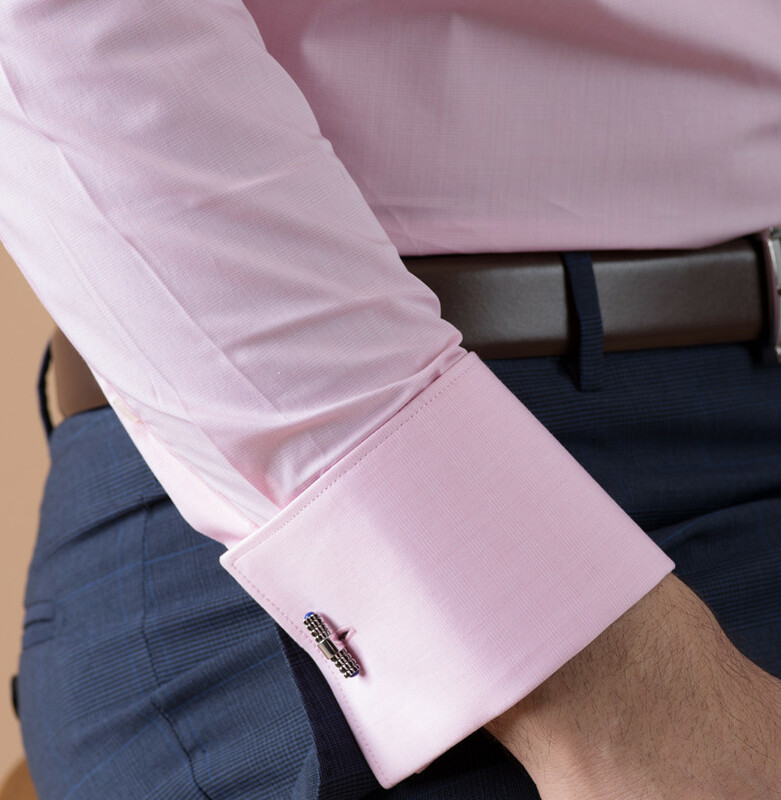 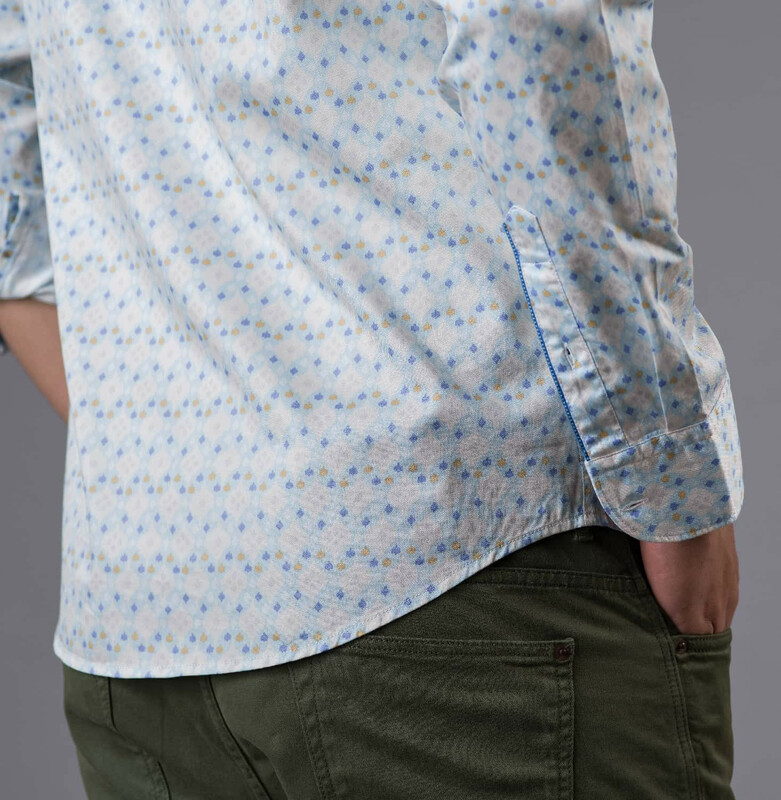 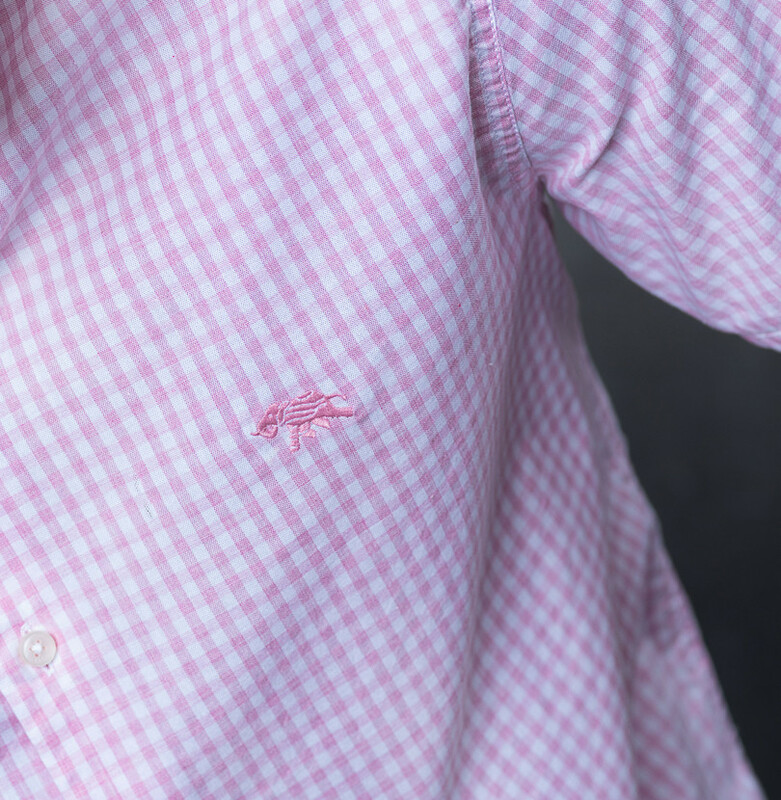 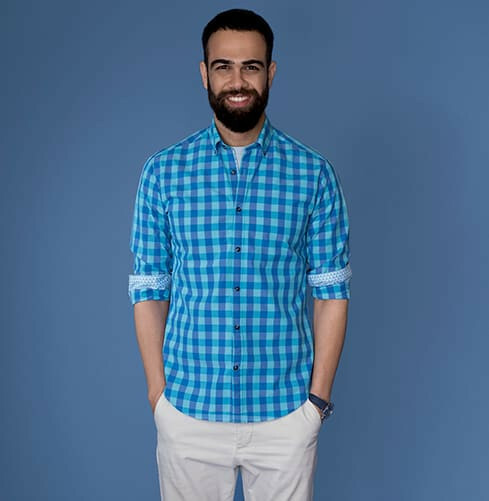 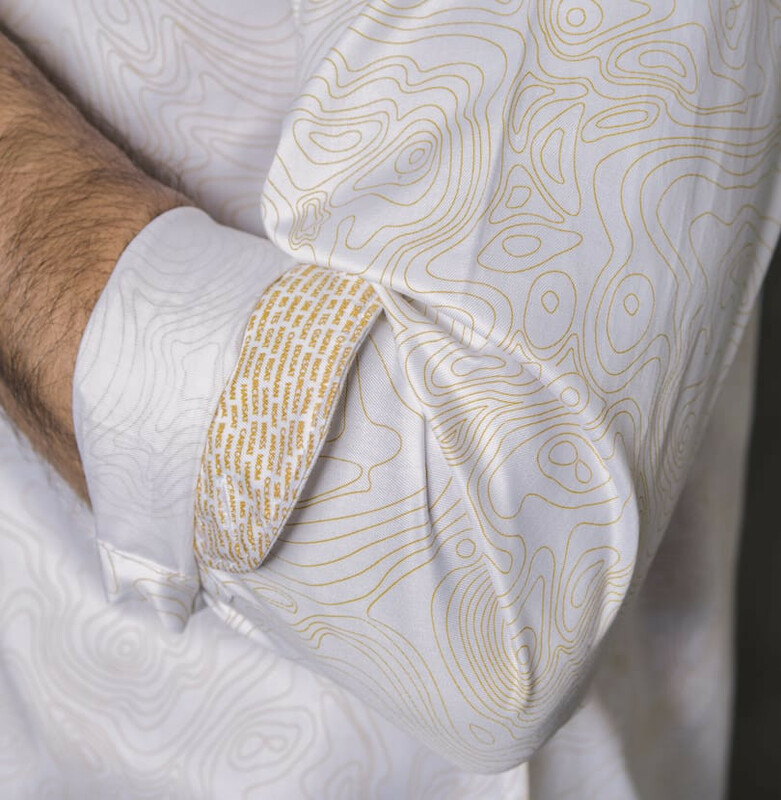 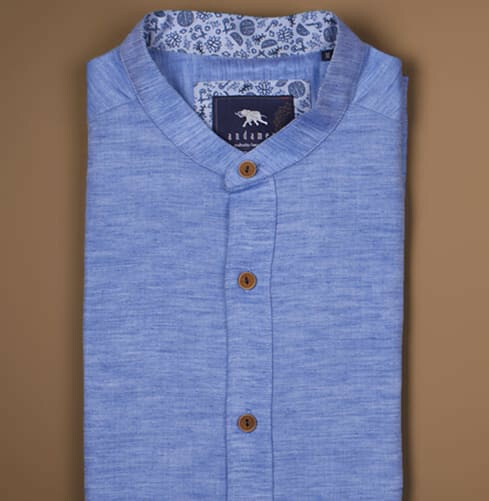 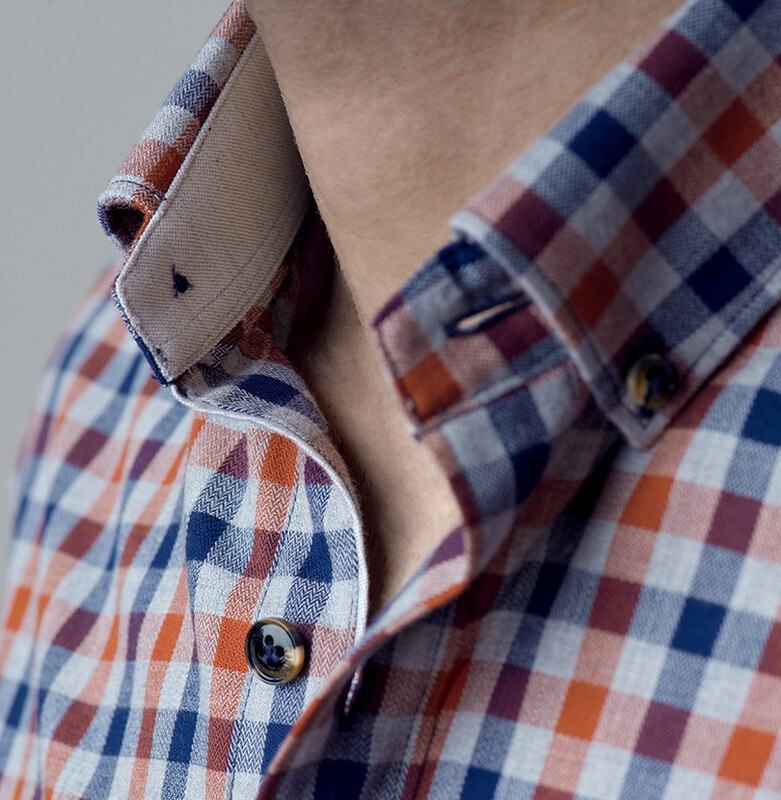 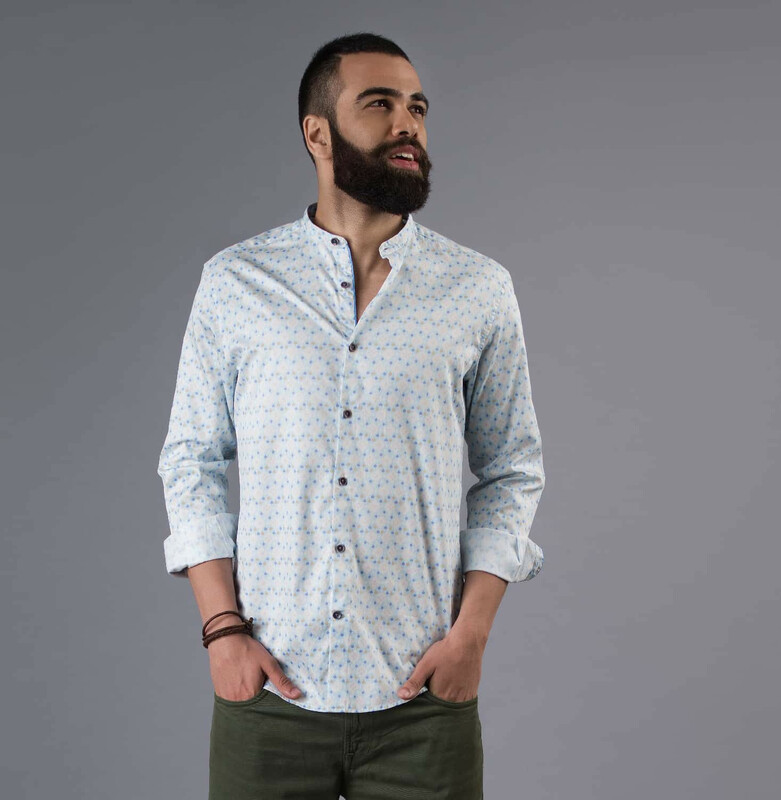 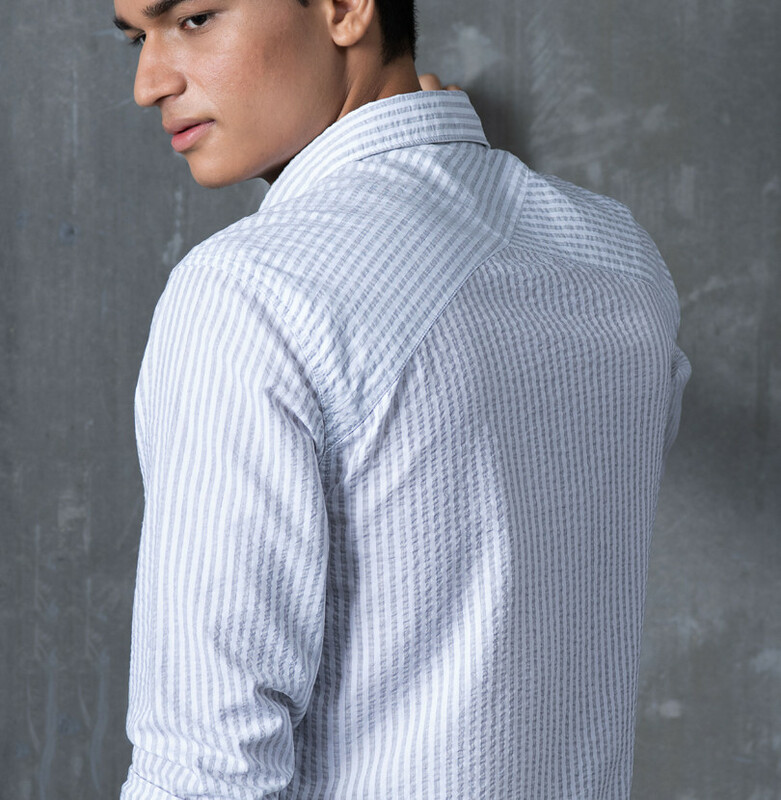 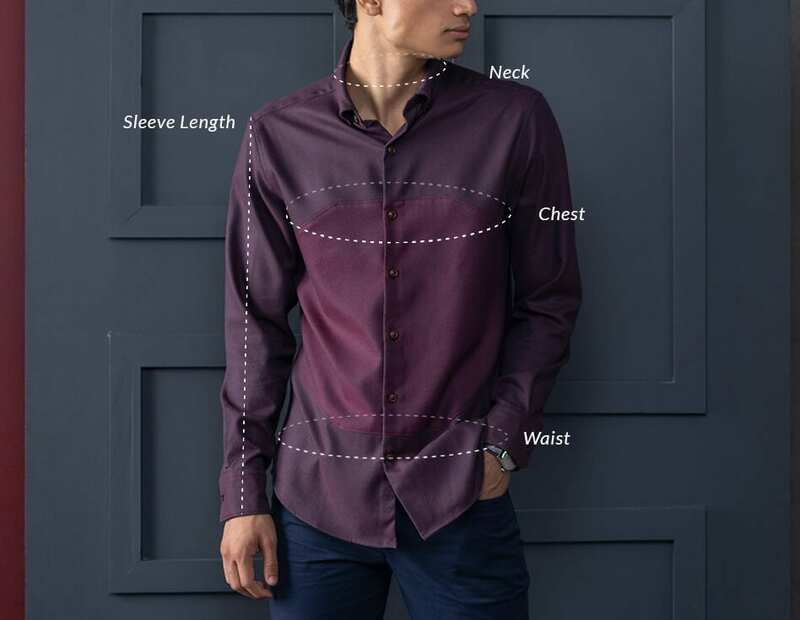 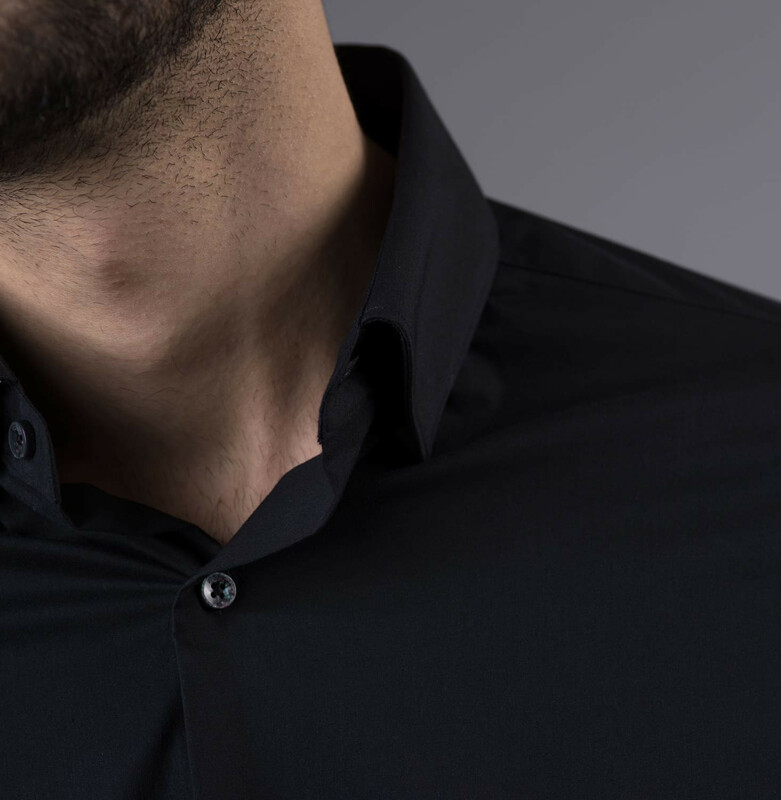 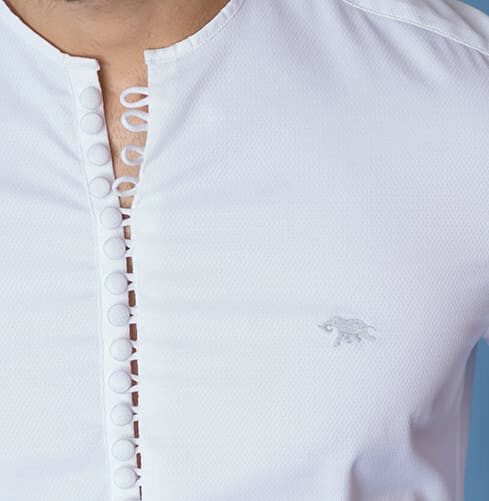 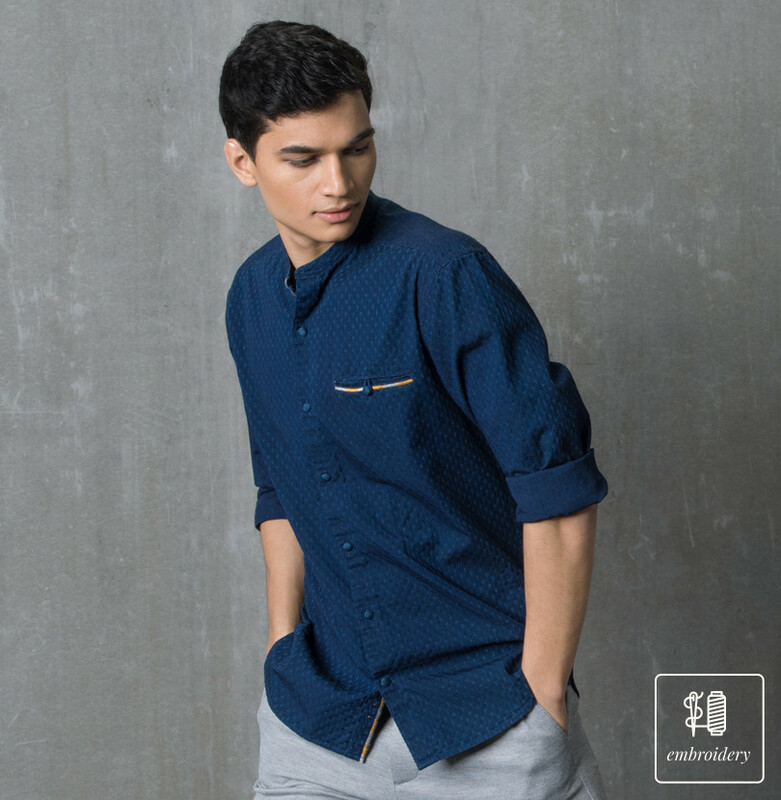 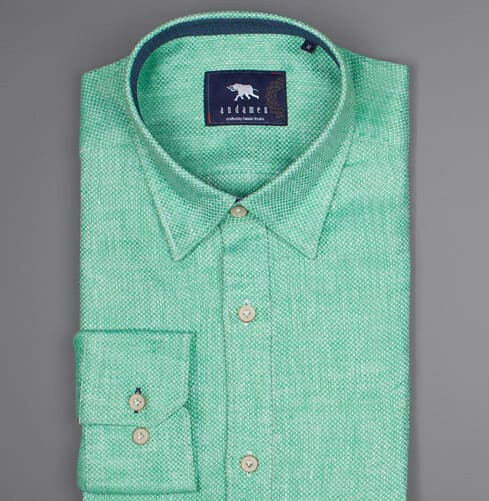 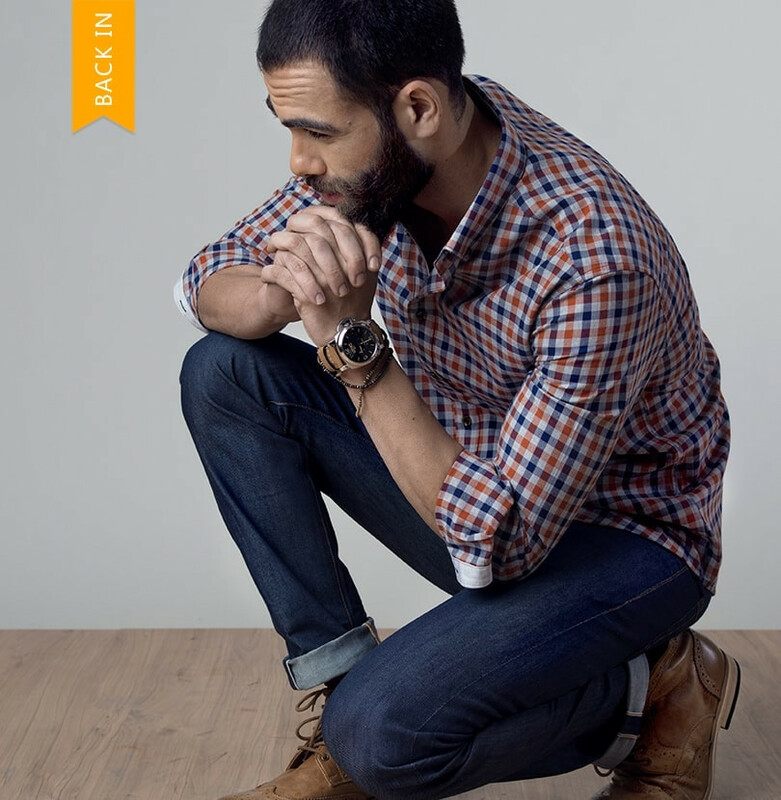 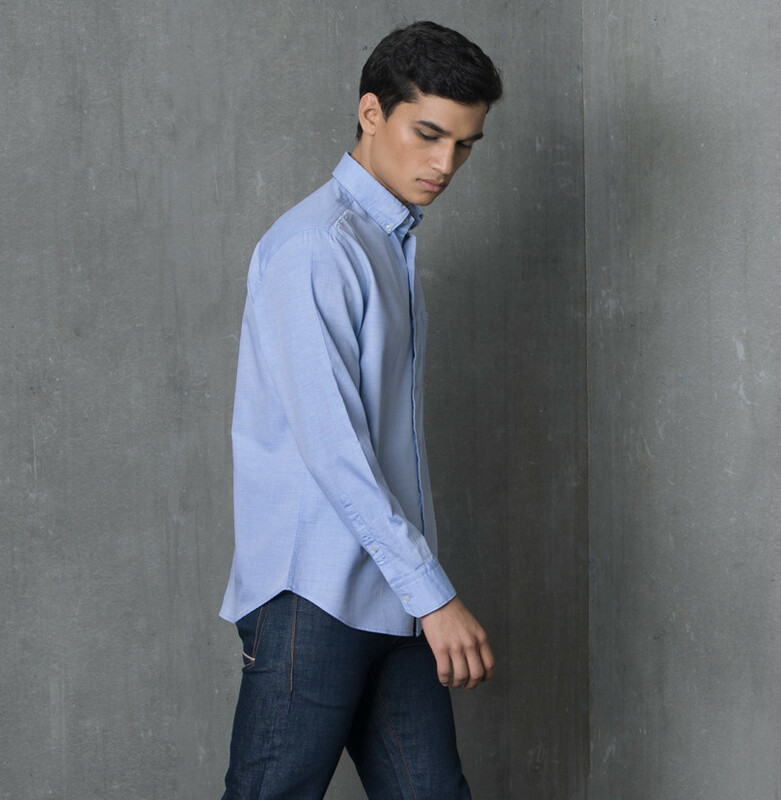 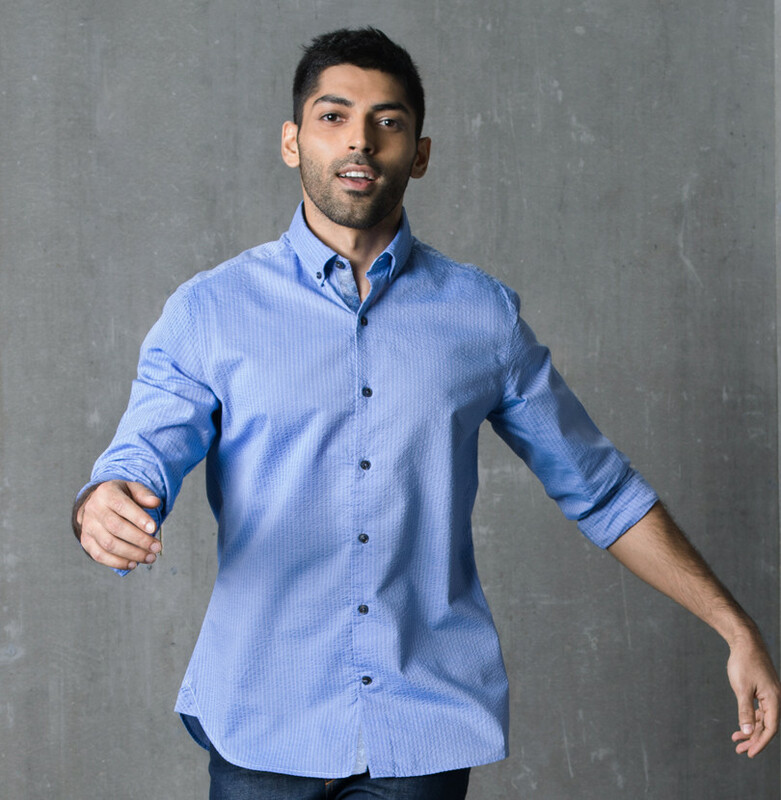 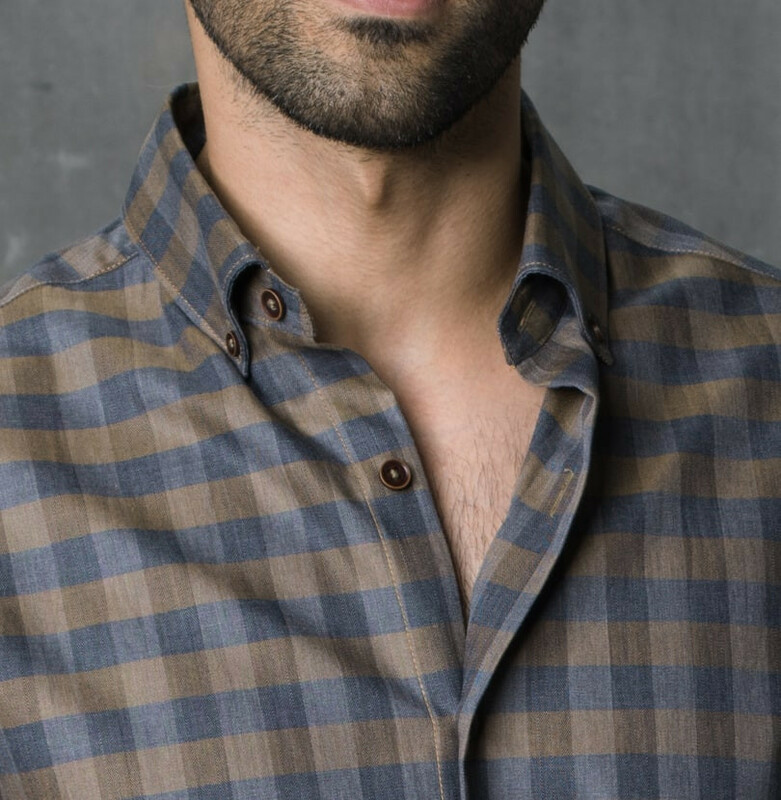 All Shirts Discover our entire collection of premium shirts. 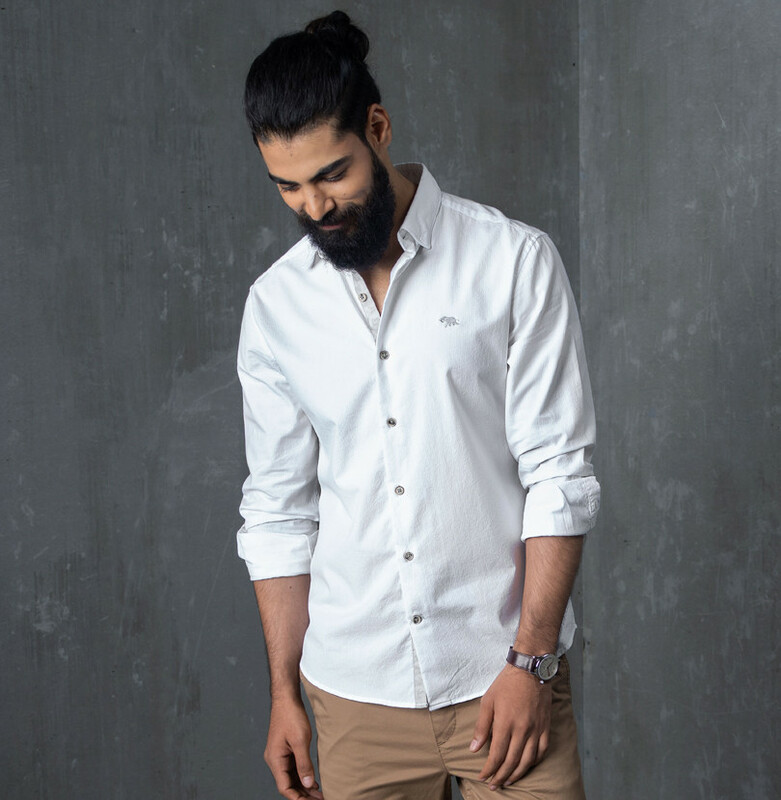 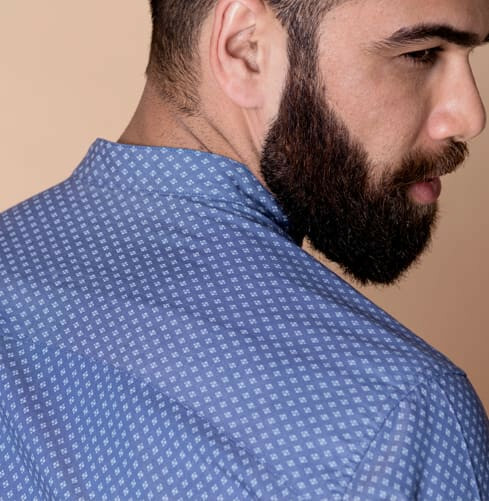 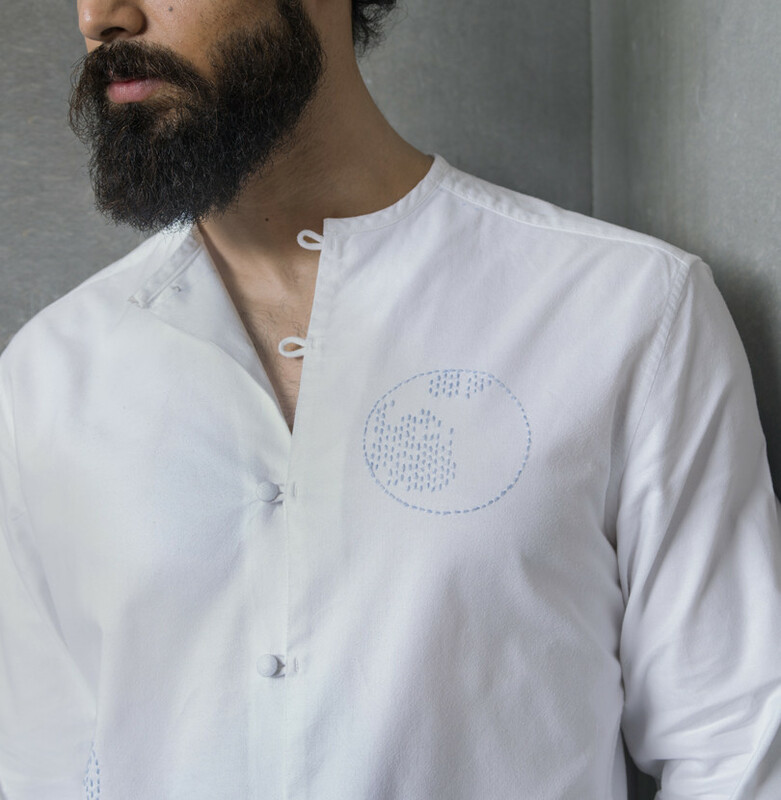 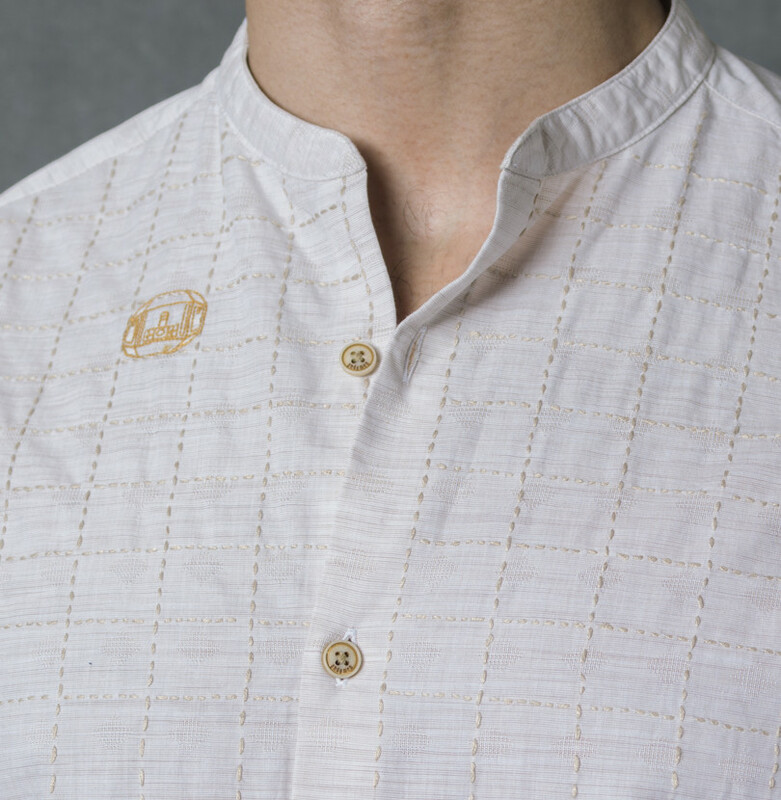 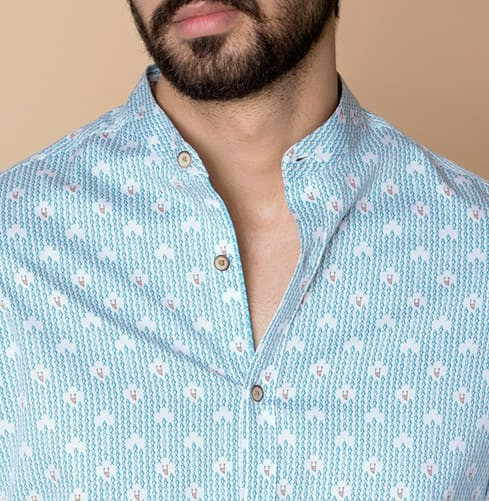 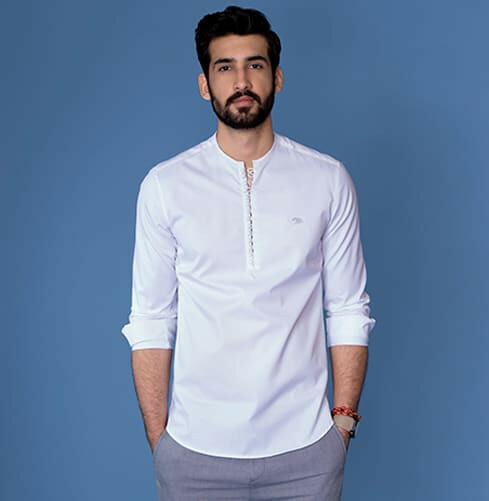 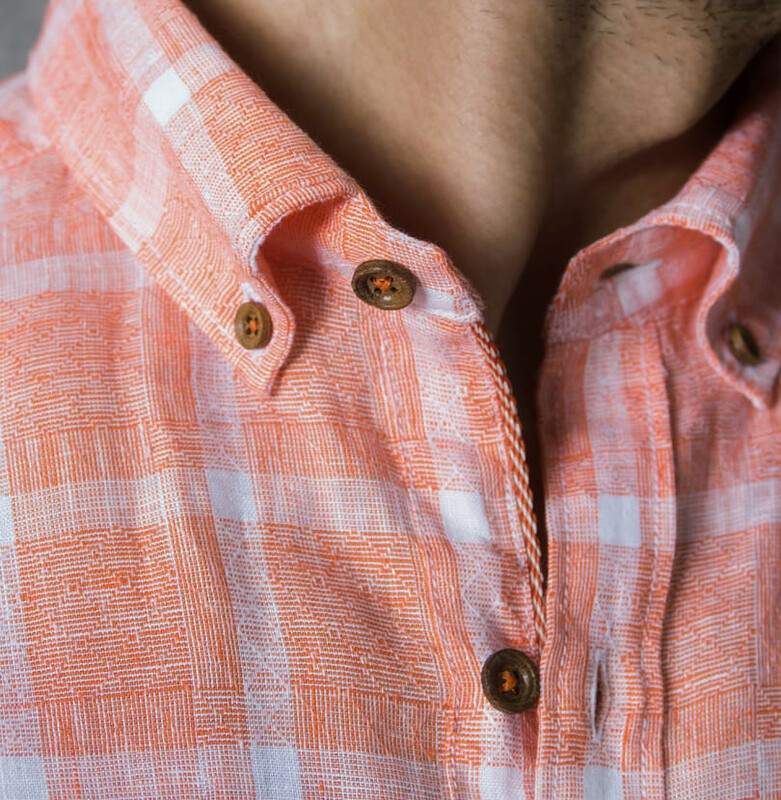 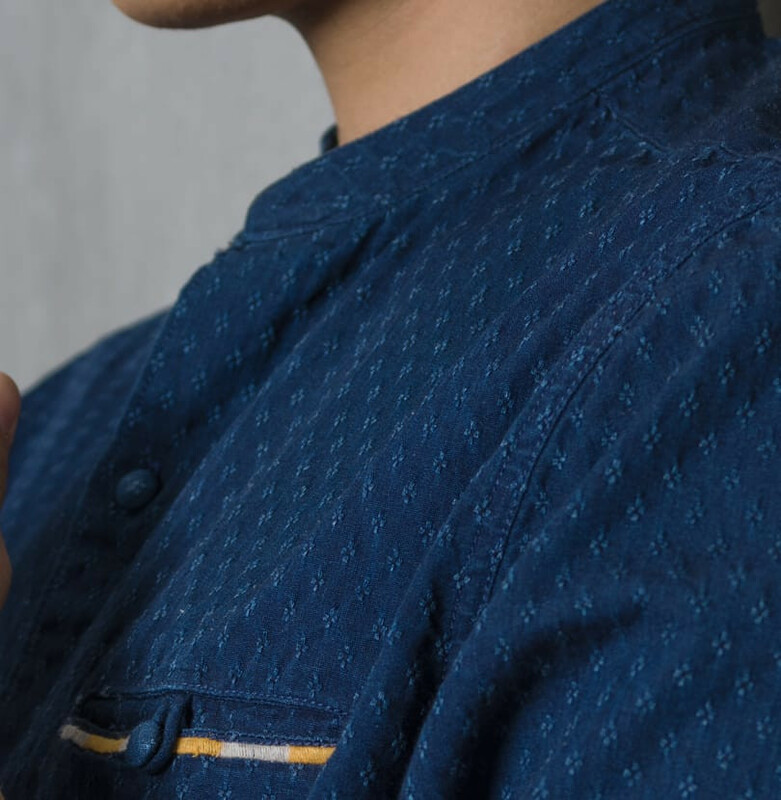 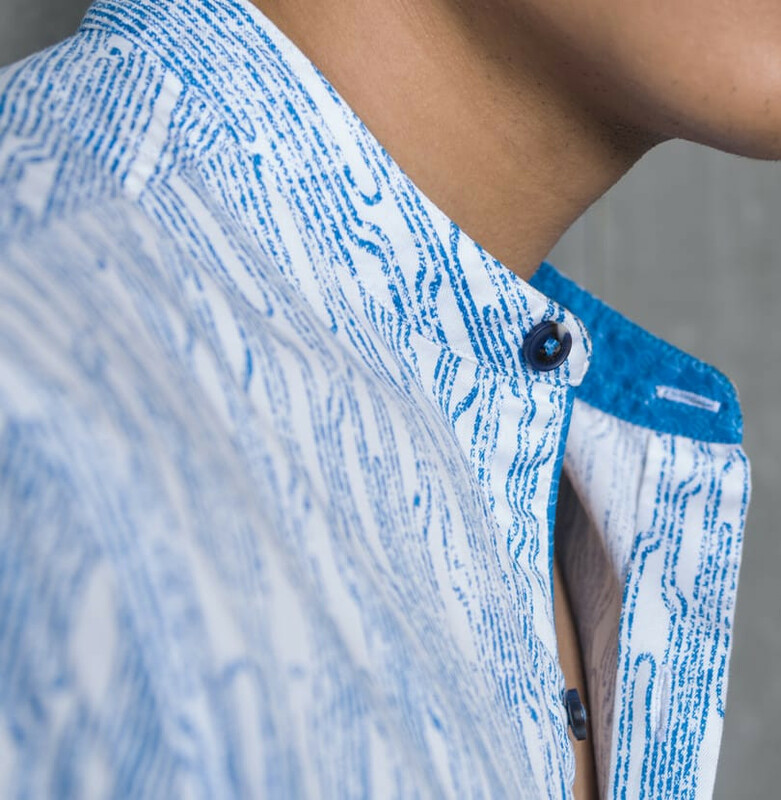 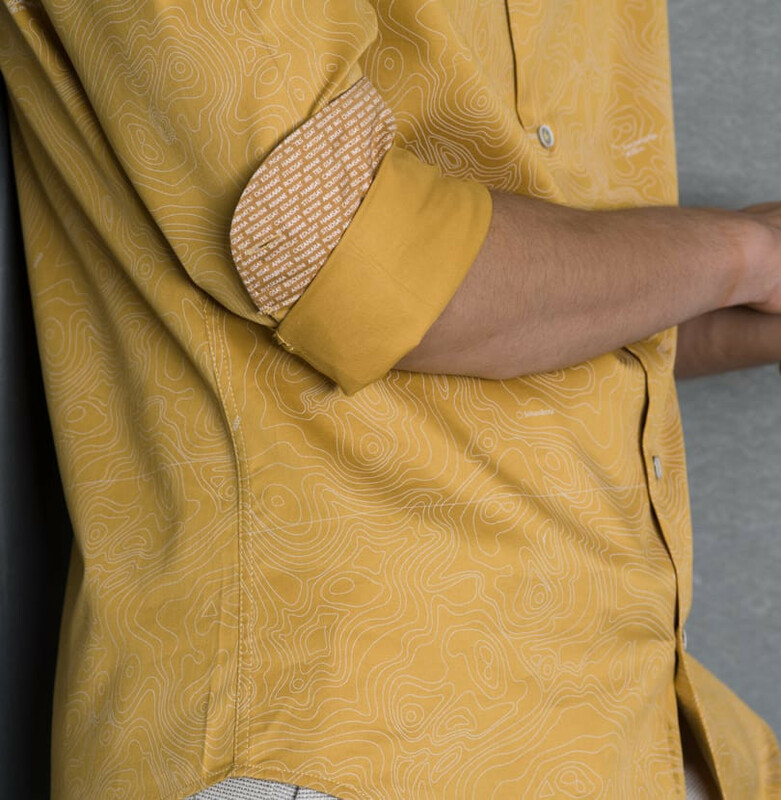 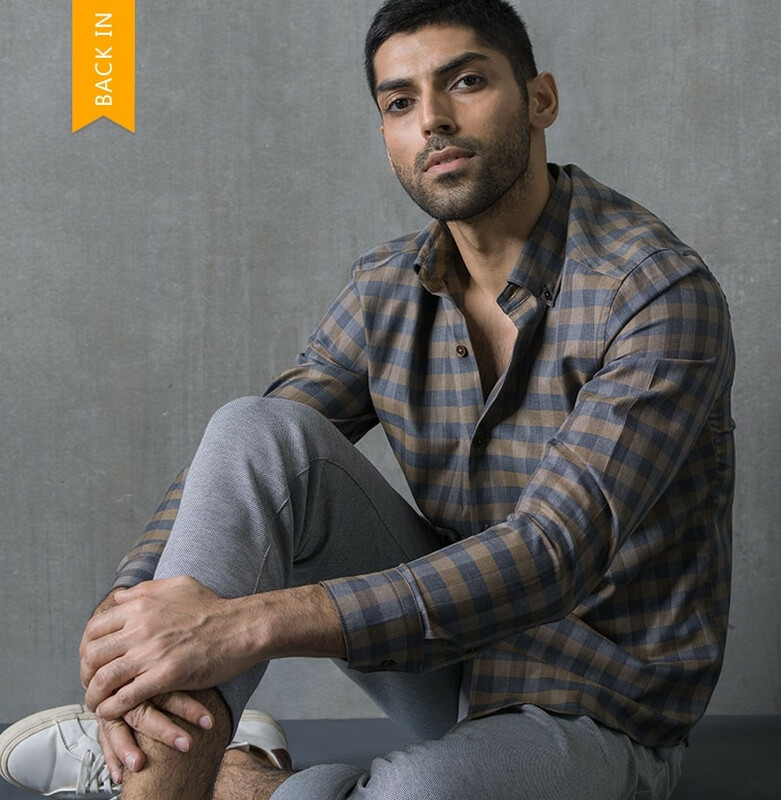 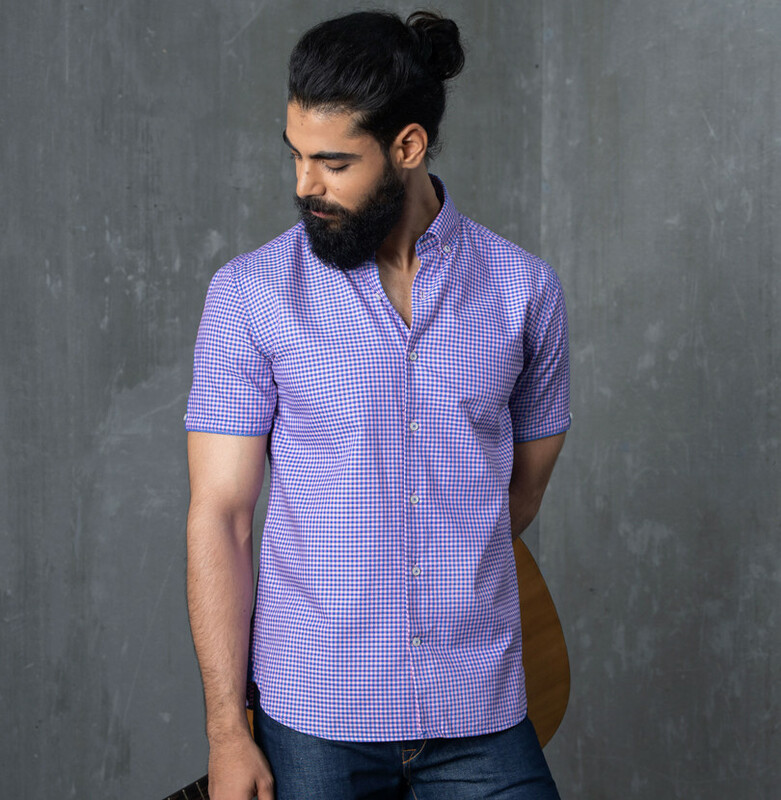 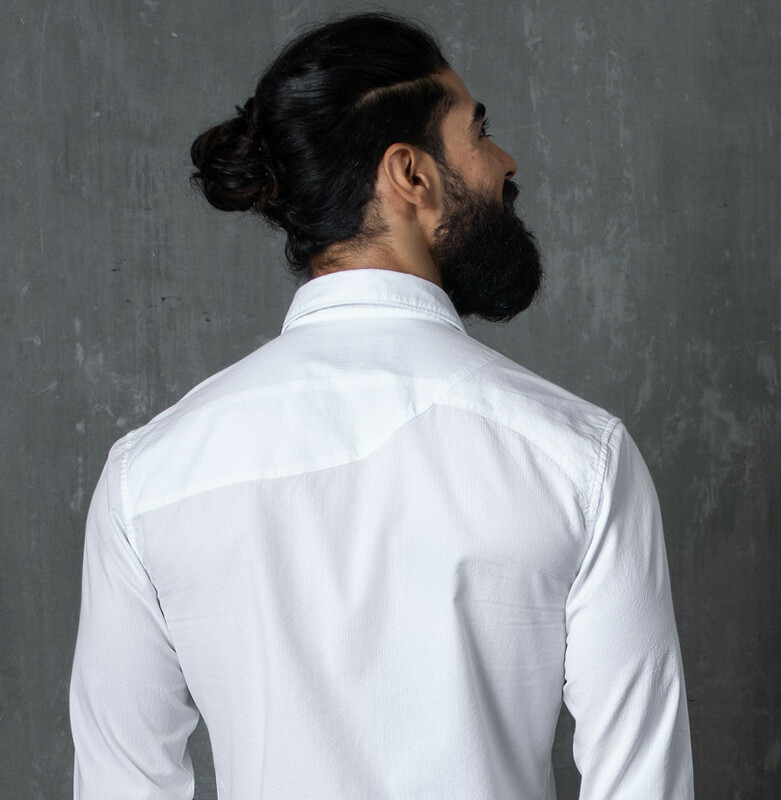 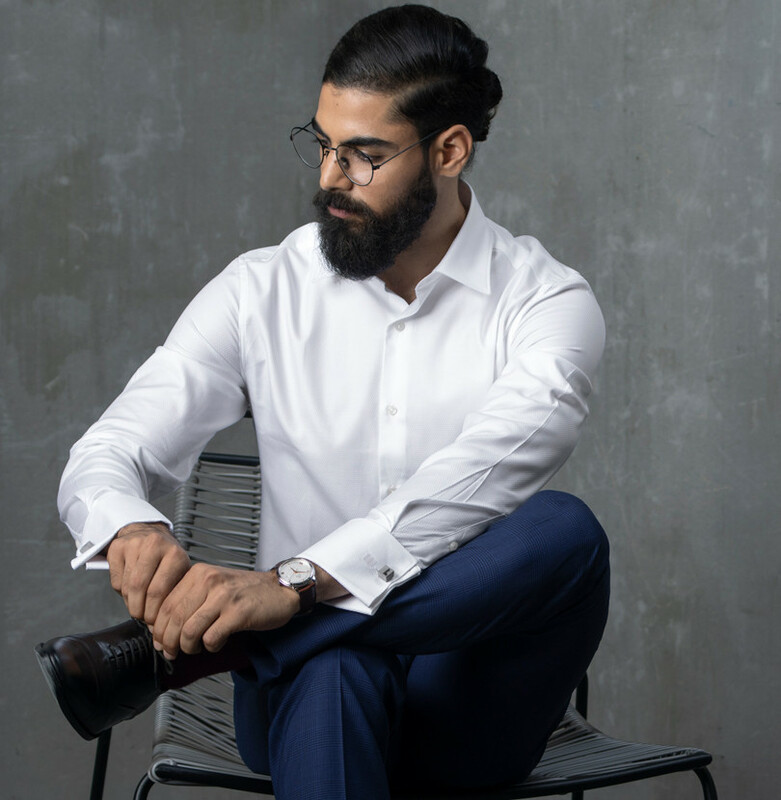 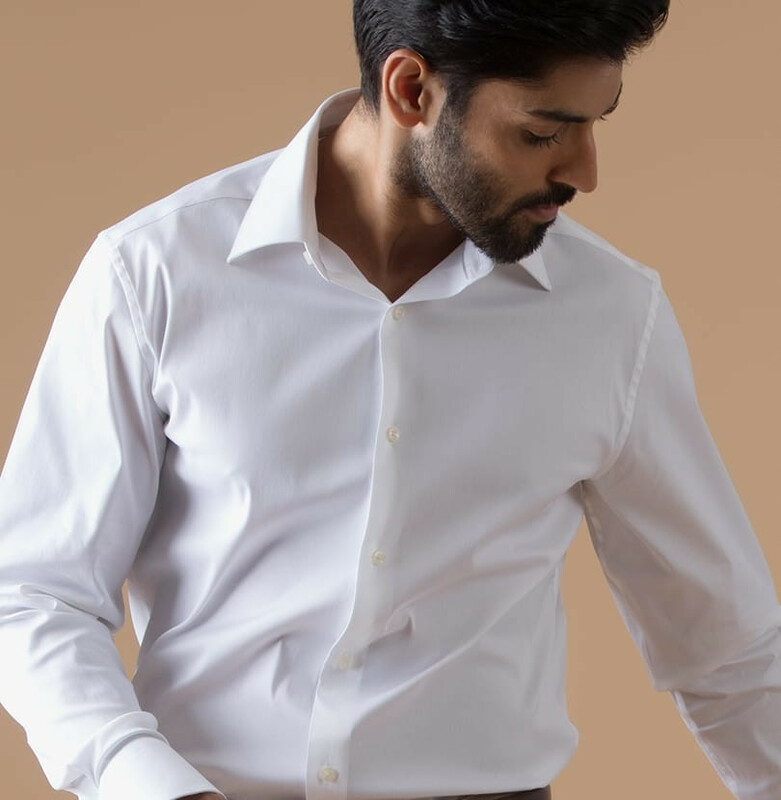 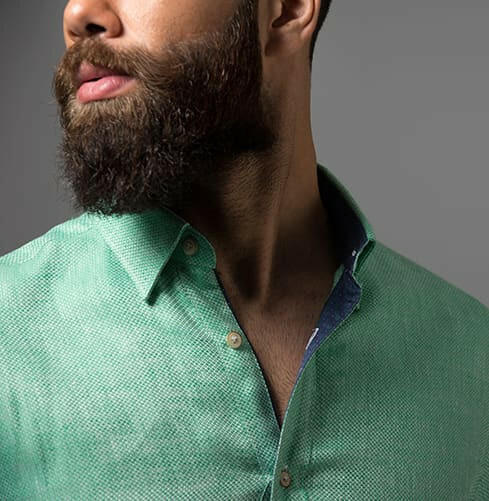 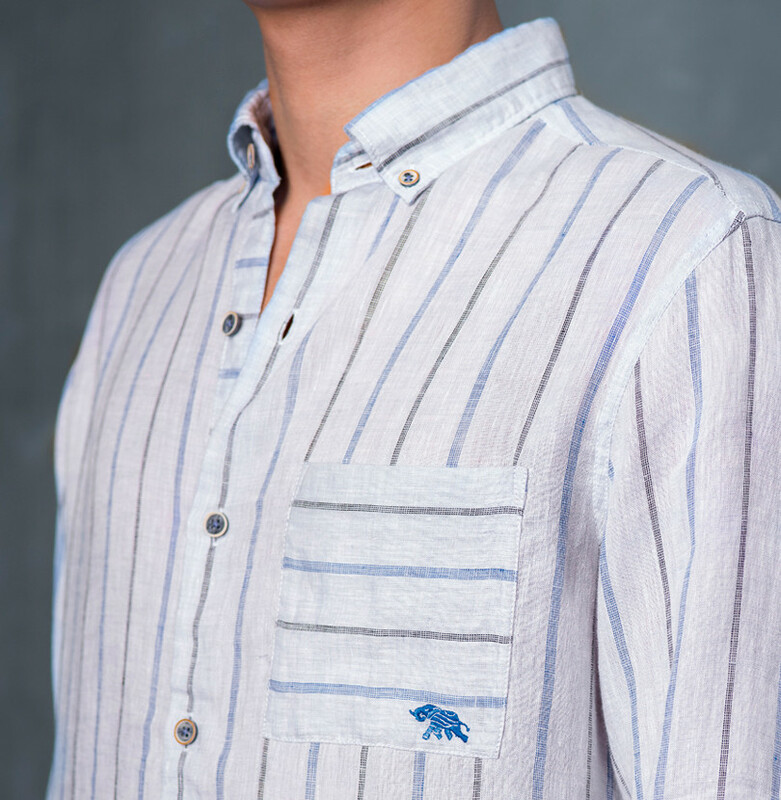 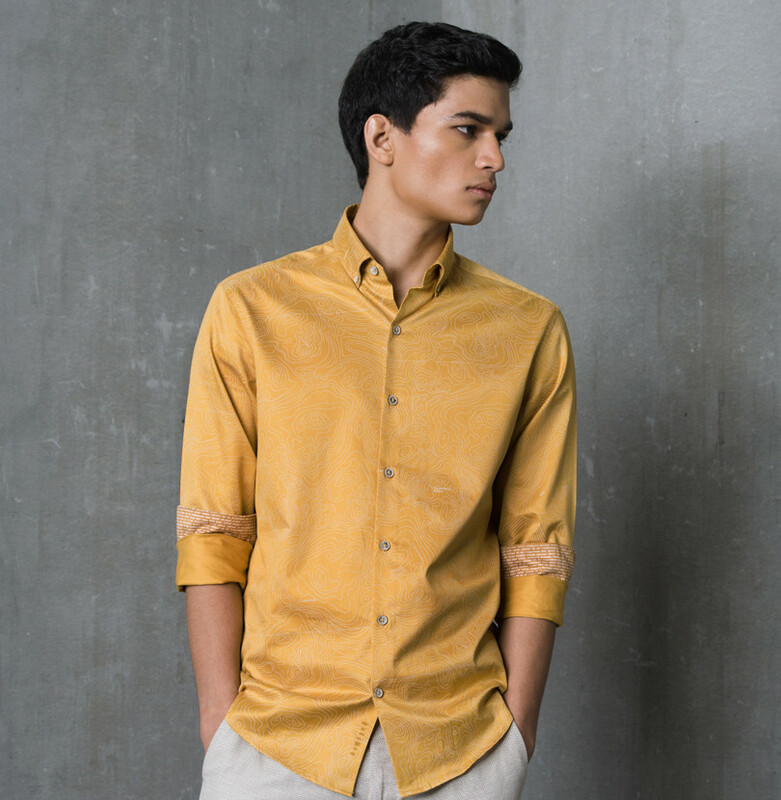 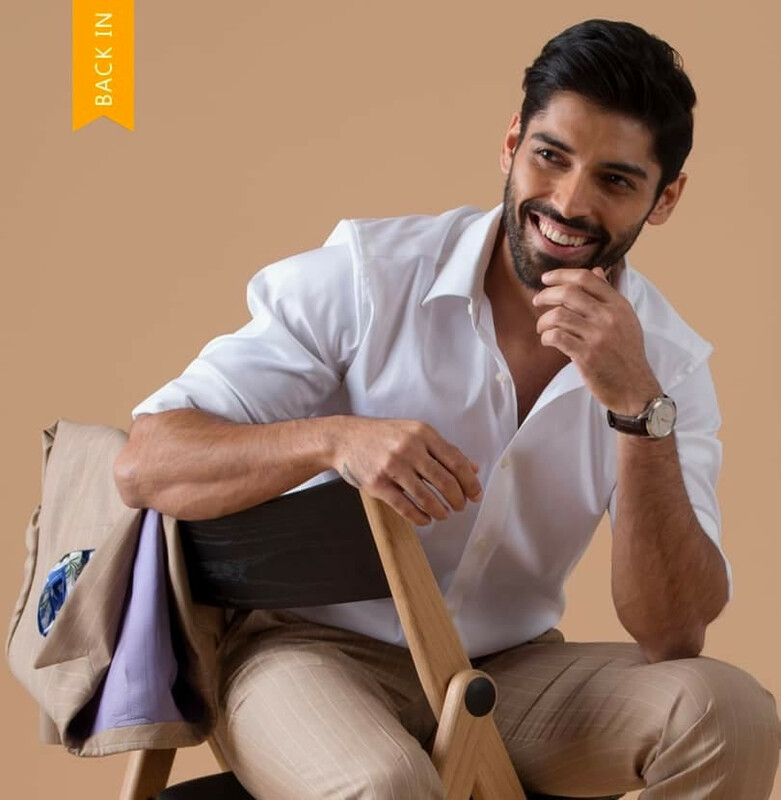 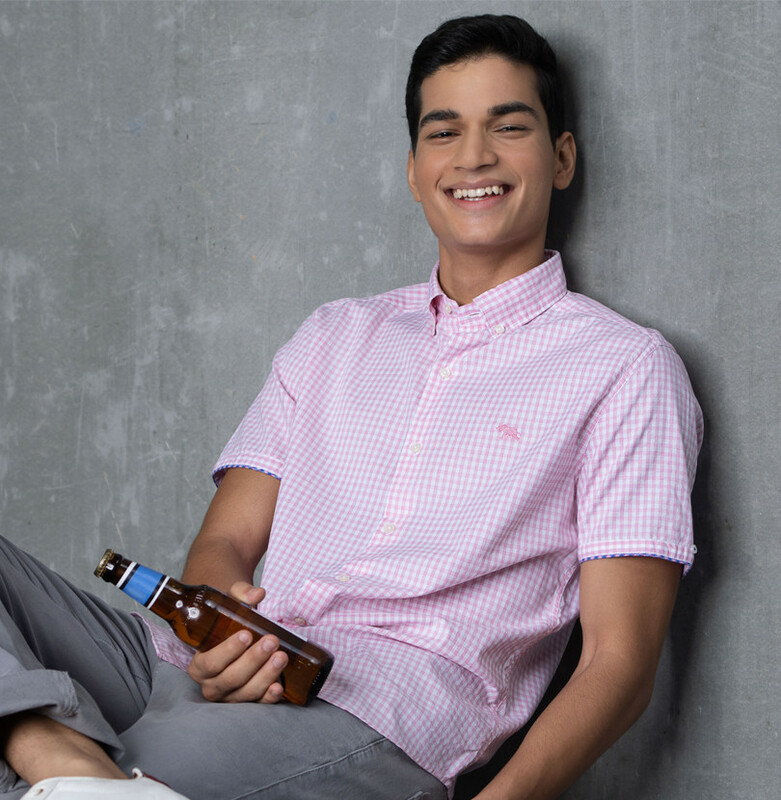 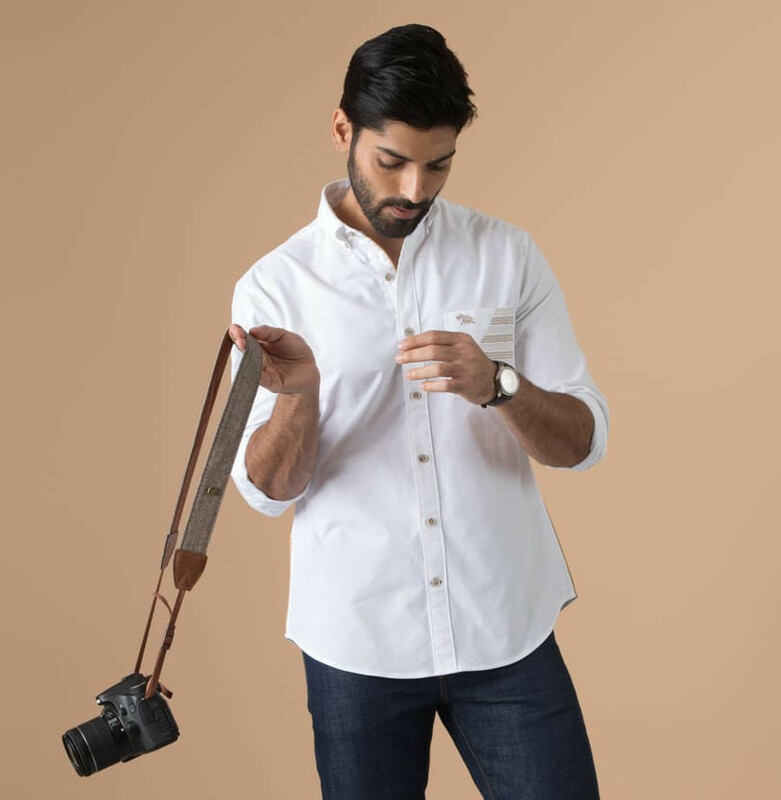 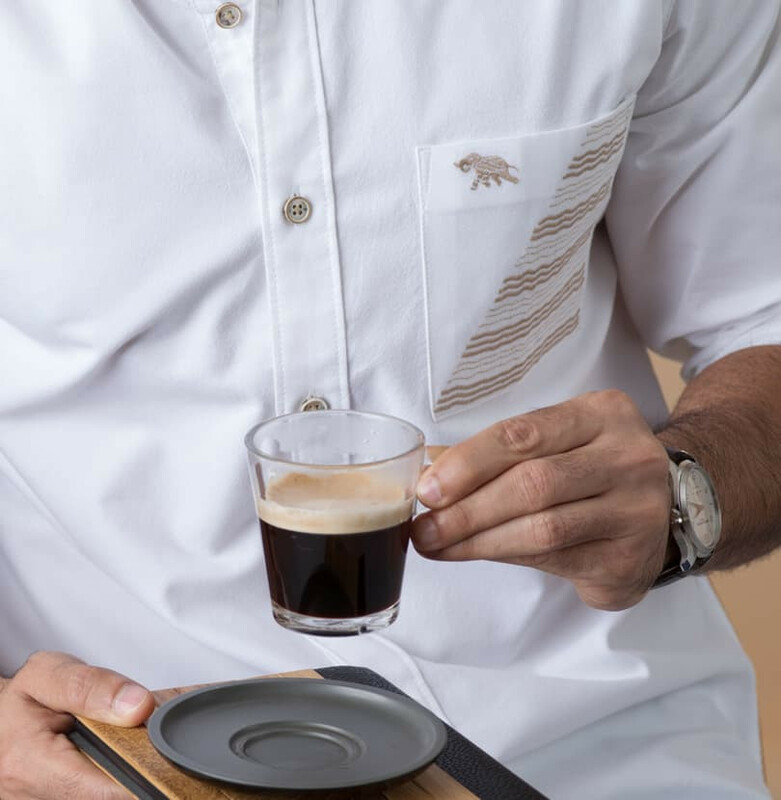 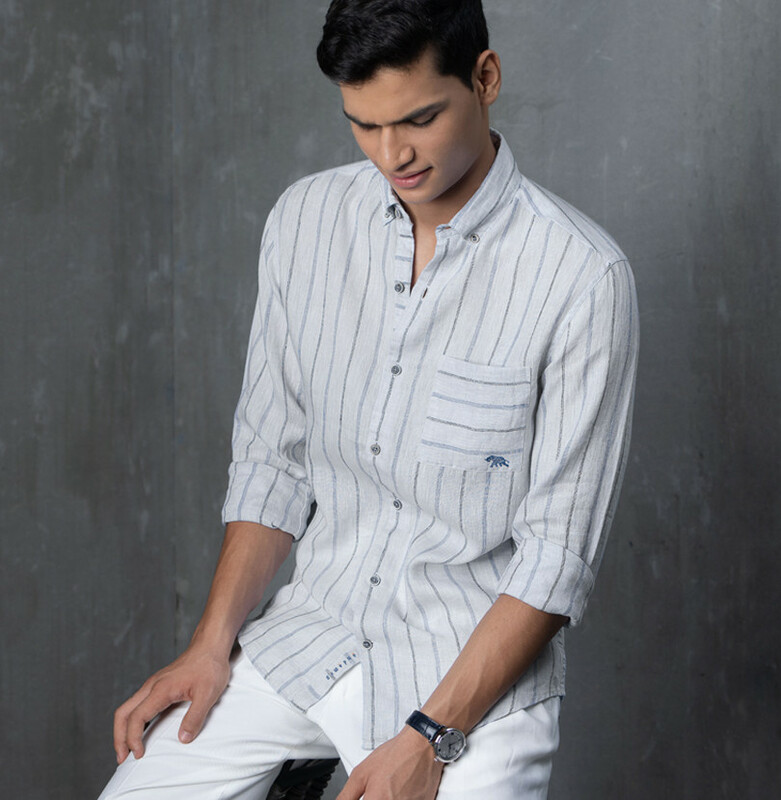 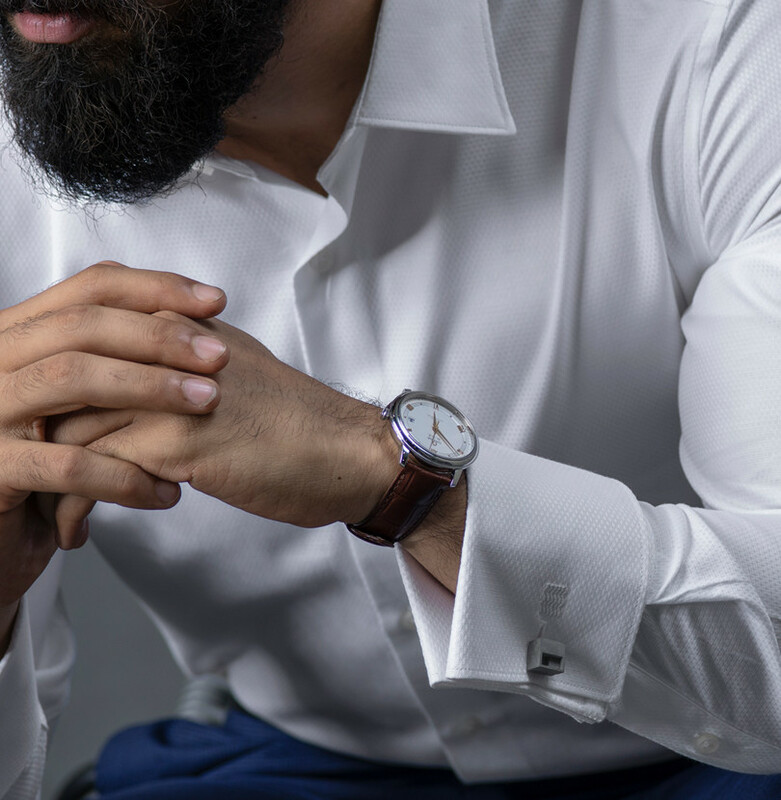 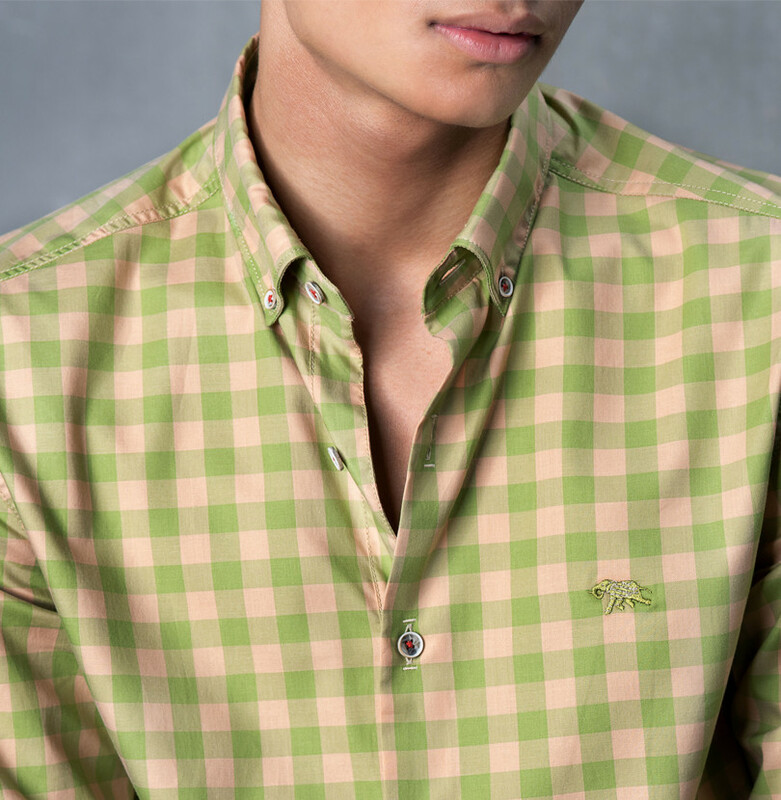 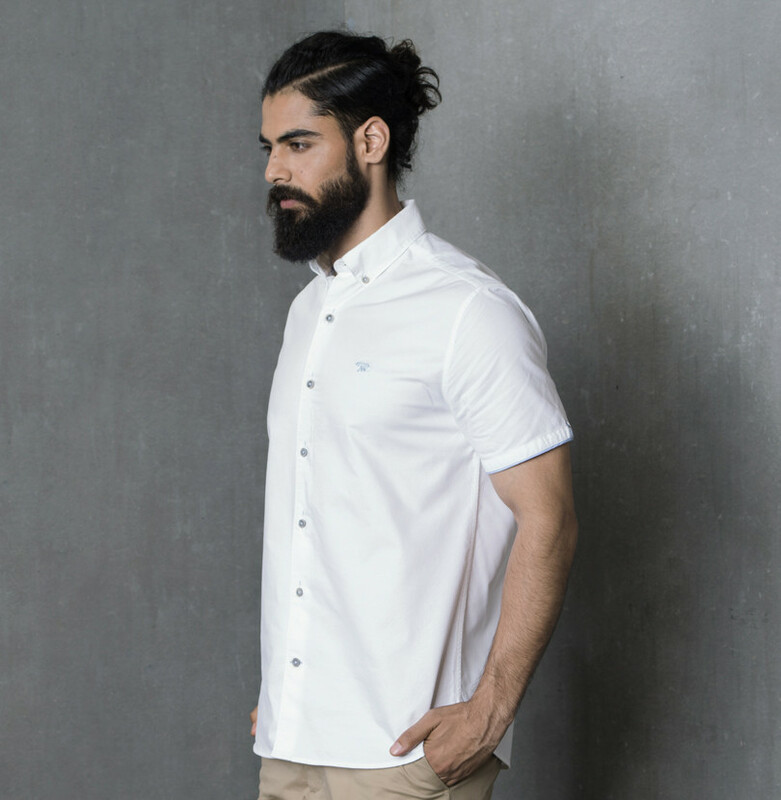 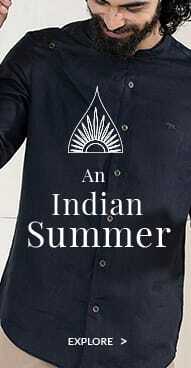 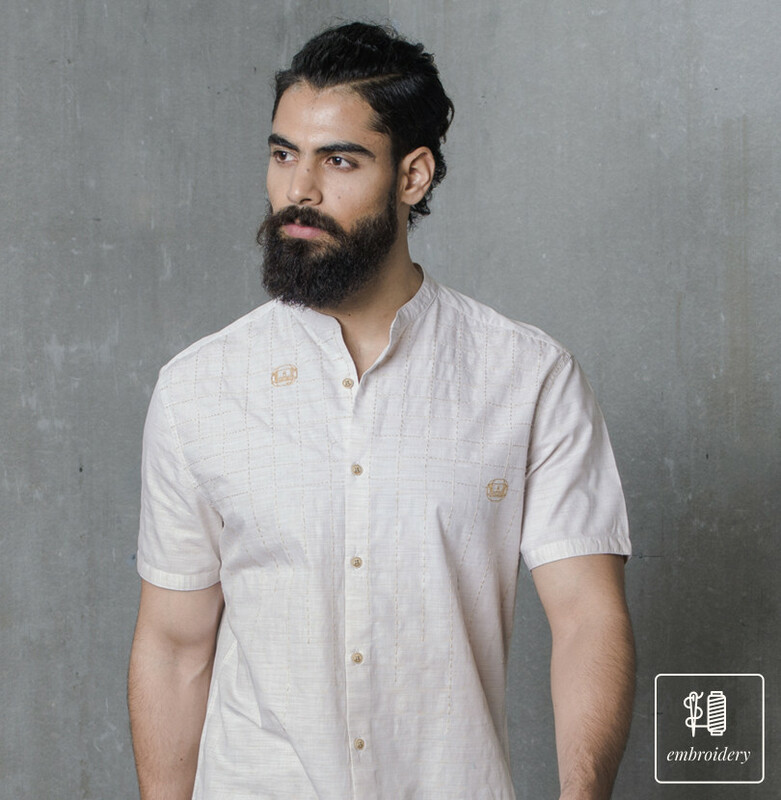 From our Indian Heritage Collection featuring casual shirts inspired from the Trail of Ganges, to our Signature Collection featuring the finest in formal shirts and occasion shirts. 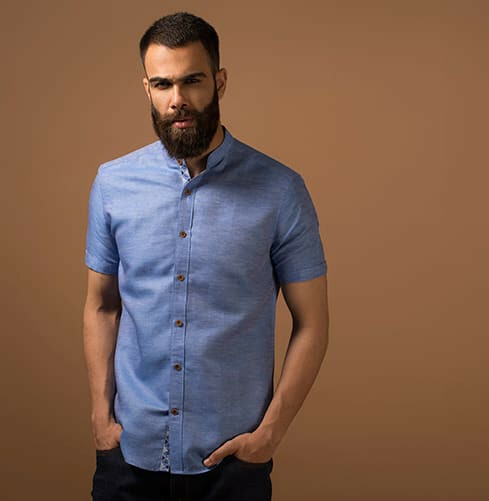 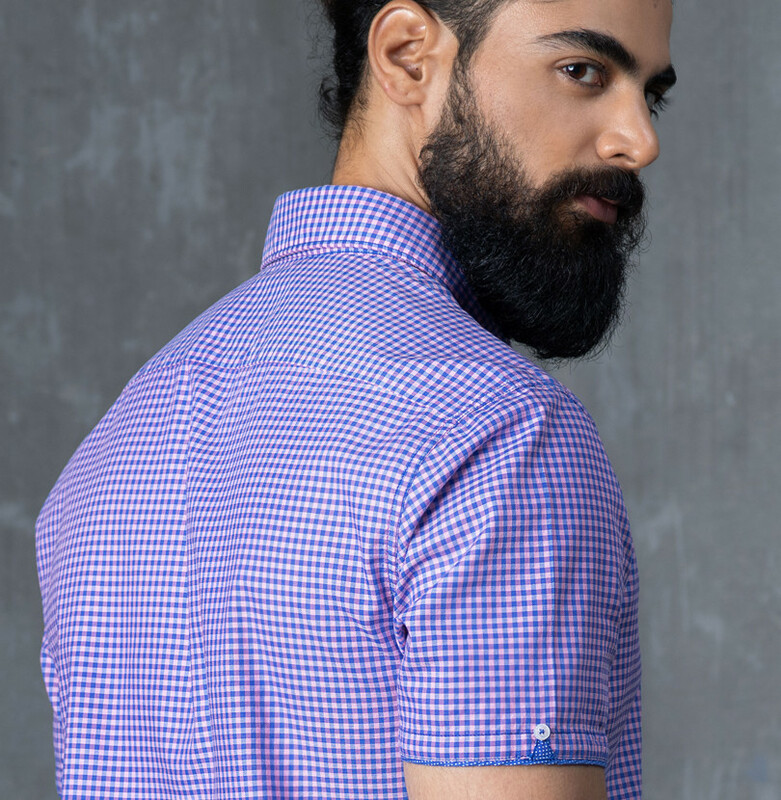 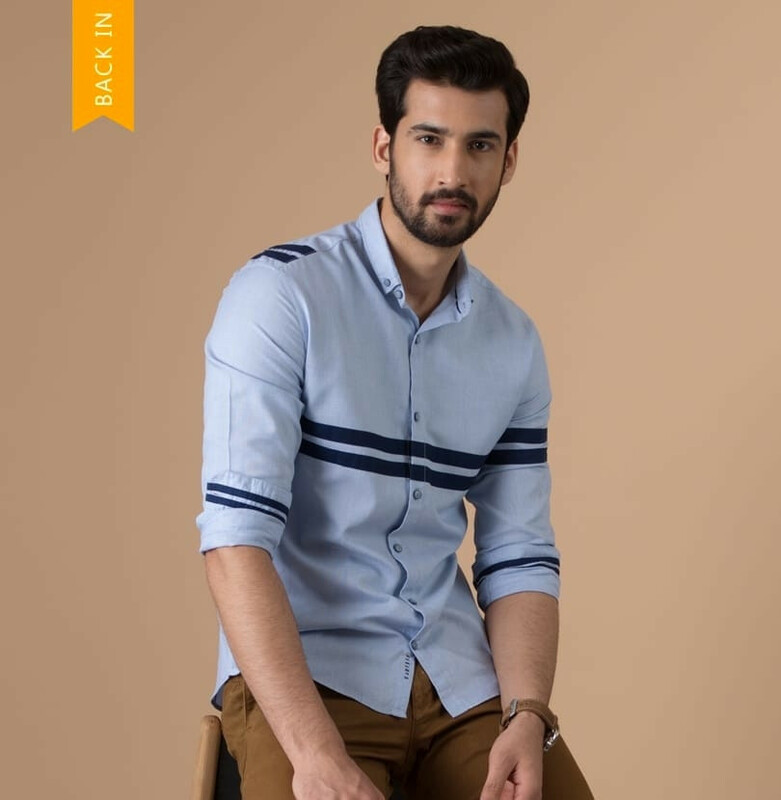 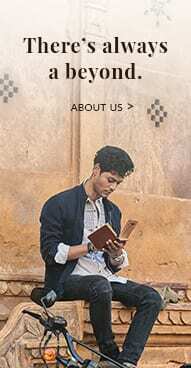 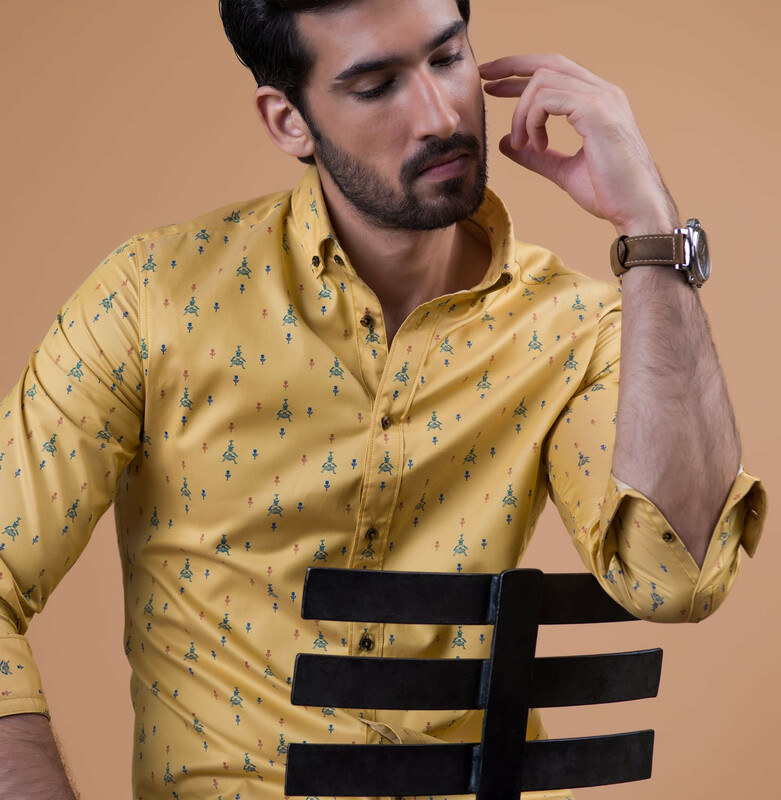 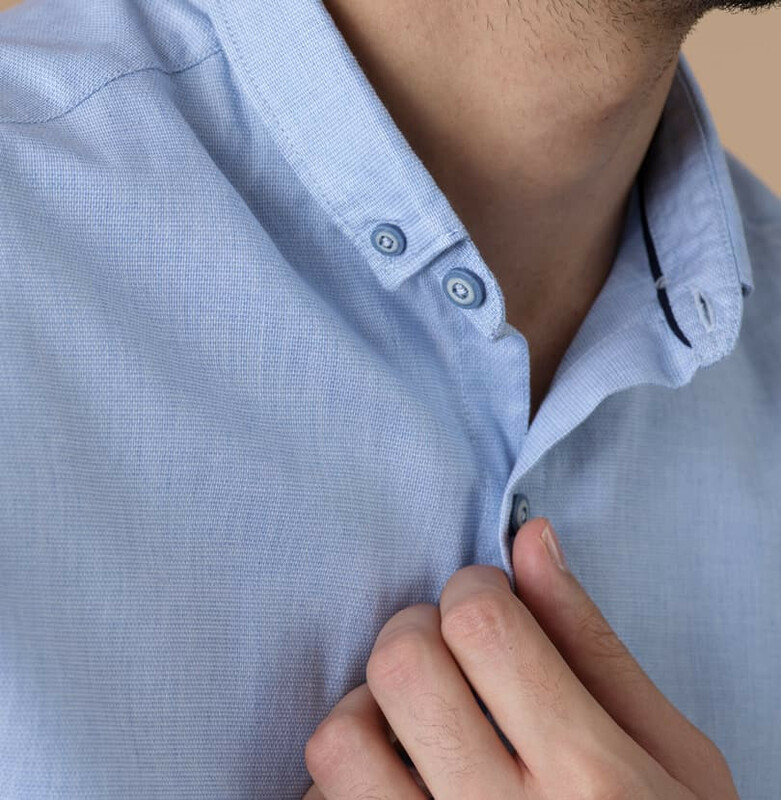 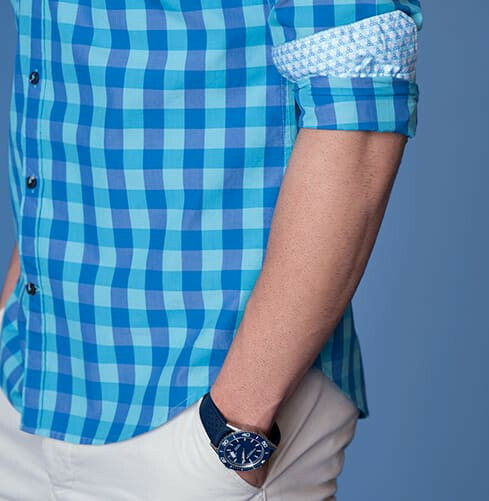 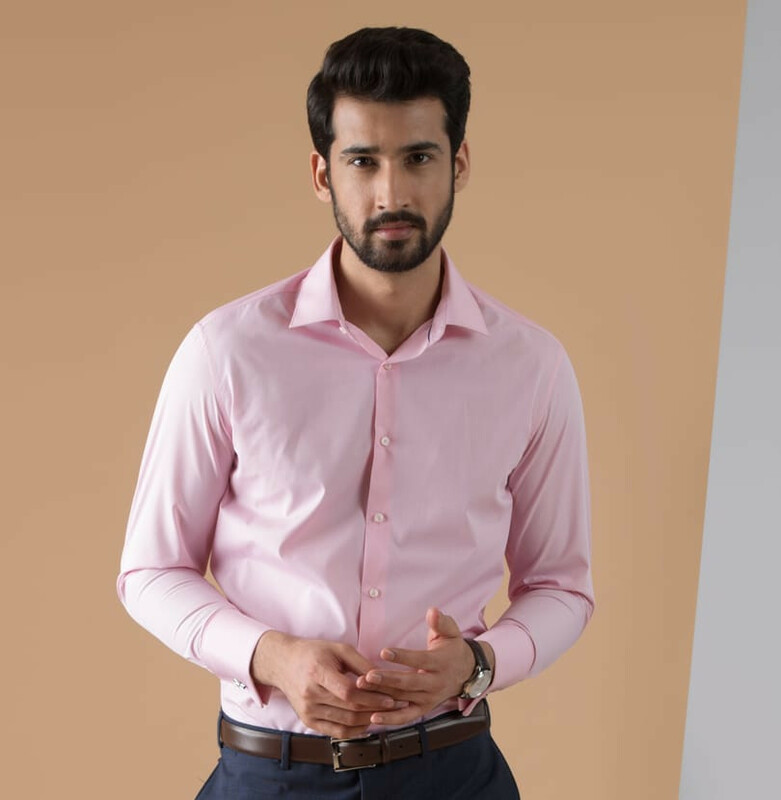 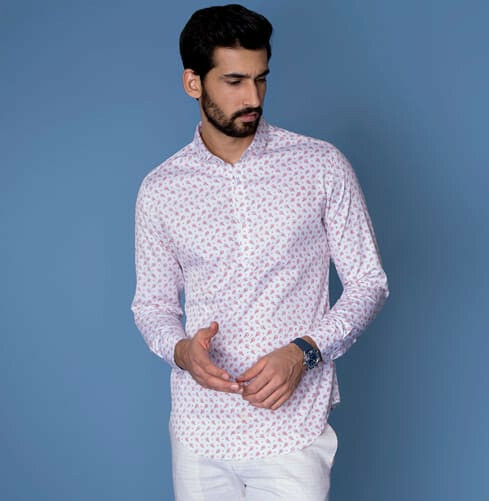 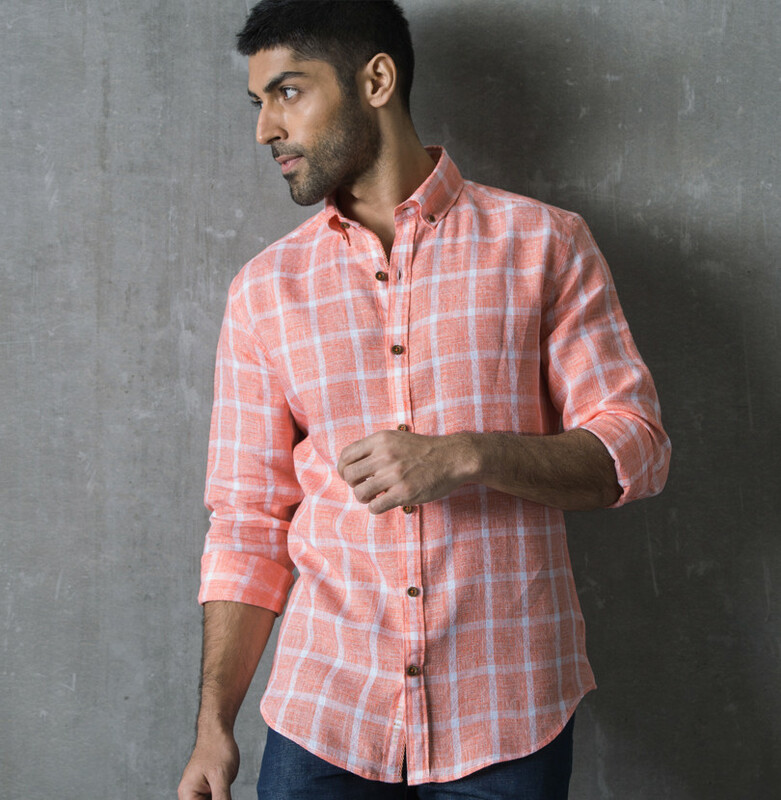 Our collection includes solid shirts, checks, printed shirts, denim shirts, Nehru collar shirts and even embroidered shirts.